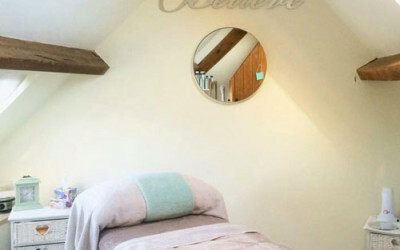 A warm welcome awaits you at ESBeauty Make up & Beauty Lounge, in the heart of Shakespeare’s Warwickshire on the High Street of Henley-in-Arden. At ESBeauty Make up & Beauty Lounge we believe that customer care is our top priority, attention to detail is essential, every customer should be treated as an individual no two clients are the same, at ESBeauty we will go out of our way to make you feel special and tend to your every need. My name is Emma Sara Tibbs and I have lived in and around Tanworth in Arden all my life. 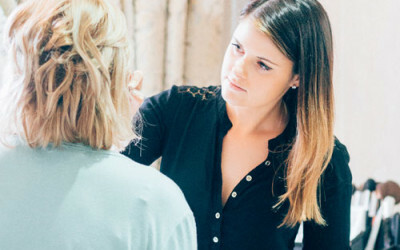 After leaving Henley High School I went to Warwickshire College, Henley in Arden Centre to study Level 2 and 3 Beauty, whilst doing my Level 2 I was chosen to take part in the FECS competition in conjunction with world skills and received Bronze third prize award for Beauty therapy. I furthered my qualifications at Henley College, by completing a foundation degree in Spa Management, studying for a further 2 years. Whilst doing my degree I worked at Ardencote Manor Hotel and Country Spa, Claverdon. After being at the Ardencote for 3 years I then moved to Tzaneen, South Africa, working at Grandeur Place day spa as a senior therapist. 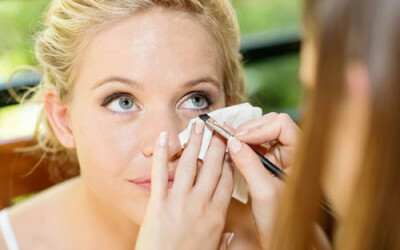 During my time there I built up a large client base, specialising in Bridal makeup, Dermalogica facials and Gelish nails. With Dermalogica I was able to achieve Bronze skin care specialist status, equivalent in England to a skin care specialist. 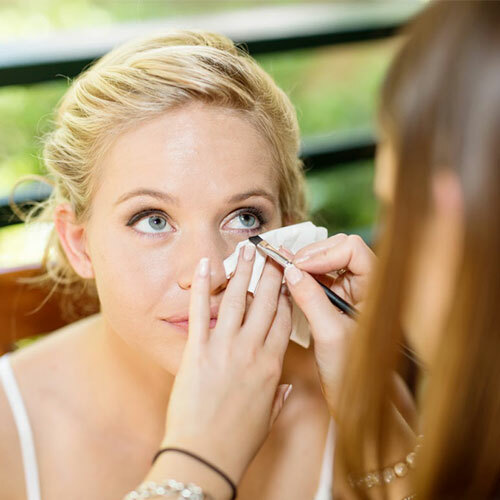 During this time I carried out bridal makeup in many beautiful game lodges across the northern part of South Africa. After 10 years of experience in the Beauty industry I am now back in the UK and very fortunate to have the opportunity to open ESBeauty within the heart of Shakespeare’s Warwickshire on the High Street of historic Henley-in-Arden. Now also being able to gain my Specialist status from Dermalogica. 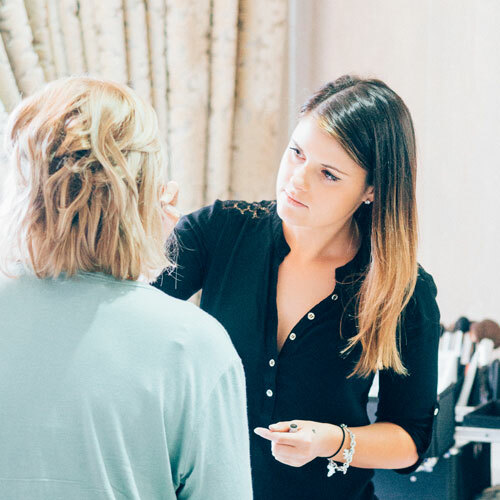 Specialising in Bridal Make-up, Gelish Nails & Dermalogica Facials, ESBeauty offers a full range of treatments, from essential pampering to massages for your ultimate relaxation. We offer bespoke packages to suit, Ladies pamper days & evening bookings available. Gift Vouchers are also available to treat that special someone. Enquire below for more information about any of our services. I look forward to your visit to ESBeauty. This package includes a relaxing full body massage, a luxury pedicure and finishing off with a luxury manicure, for top to toe pampering. This package includes a relaxing back & neck massage and a Pedicure. 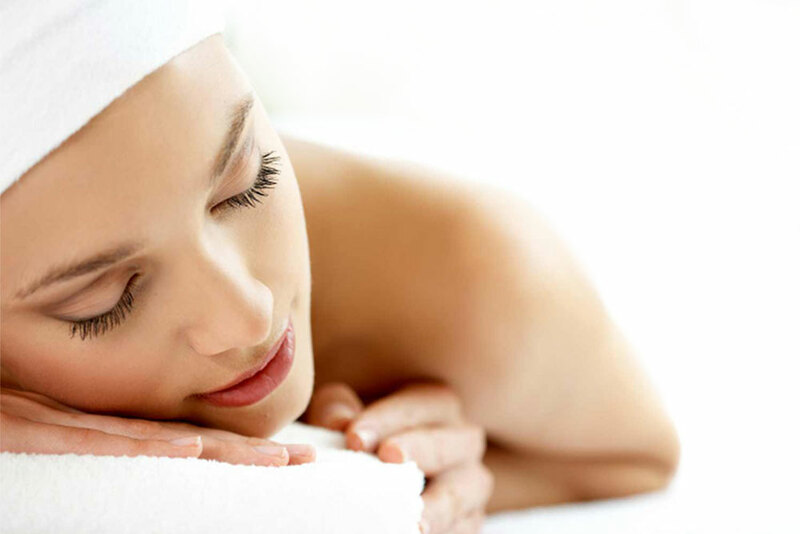 This package includes a relaxing facial and a back & neck massage. So many of us are lacking two of the most important things in life, one of them being time the other, relaxation. 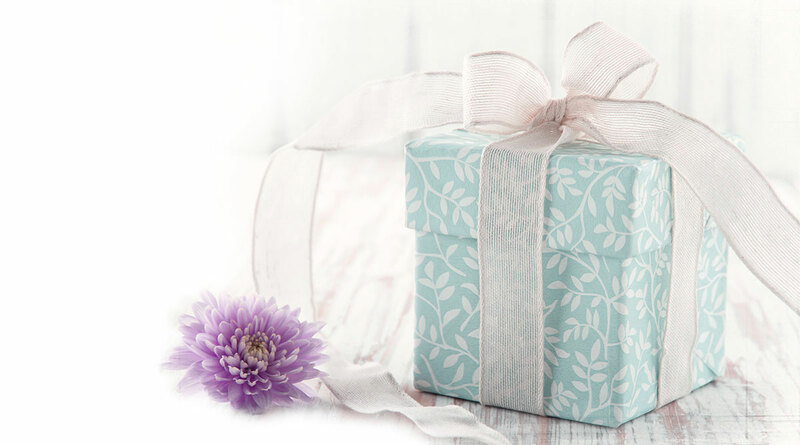 With an ESBeauty gift voucher this gives your loved one, both of these with a well needed relaxing treatment. 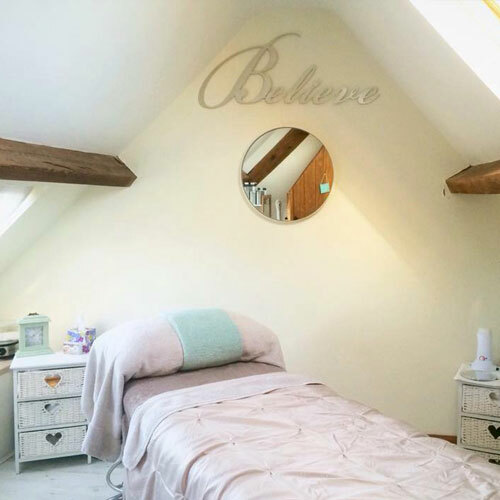 ESBeauty Gift Vouchers are available at any value; they are bespoke to each individual’s needs, they can have a monetary value written on i.e… £30 worth of a beauty treatments of your choice or written out to a selected treatment i.e. Dermalogica Facial, it is entirely up to you.